You will fall in love with this waterfront home the minute you walk through the door. 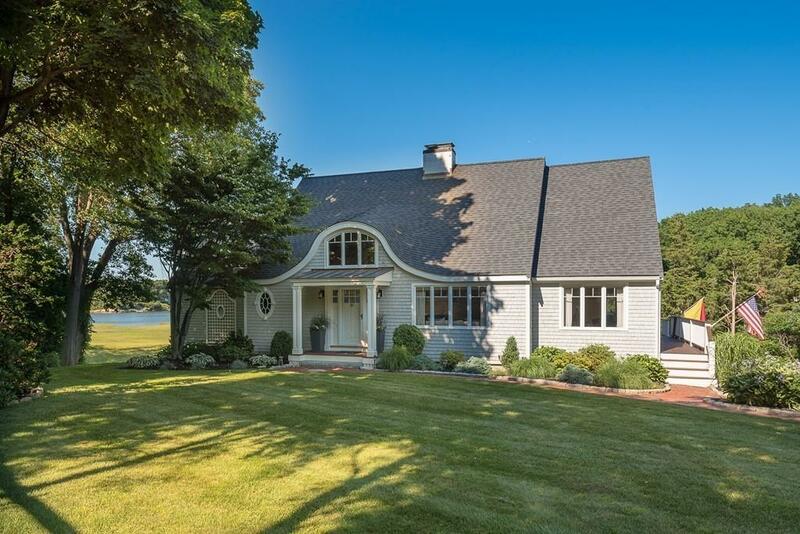 This pristine home over looks Little Harbor with water views from almost every room. Prime location close to the Village, ball fields, library and train station. Completely updated and move in ready. This home has the perfect floor plan for today's living and entertaining. Many updates to the interior and exterior of the home. Sit on the back deck, by the fire table and watch the sunrises and sunsets. Walk to the waters edge and launch your kayak and paddle around Little Harbor.